Santorini Reflexions Volcano is a small traditional hotel located in the capital of the island in one of the most beautiful and picturesque locations. 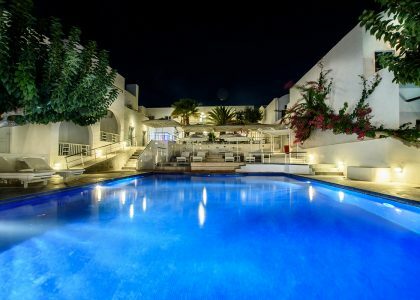 The hotel is built according to the unique Santorinian architecture and affords breathtaking views to Caldera and the world-famous volcano. 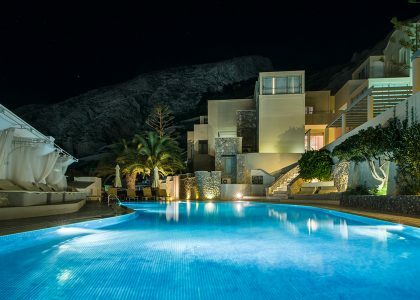 Santorini Reflexions volcano features two comfortable room types, an internal swimming pool and relaxing facilities.